Never heard of this site until this week and it's awesome. Winning would be great since it's so close to home! Such a smooth, seamless process to buy "stuff" that you "really" need, at such good prices. 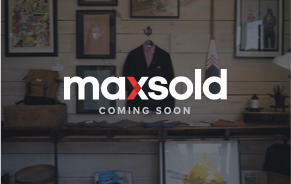 Maxsold staff at all locations that we have purchased from are very helpful, friendly and courteous ! Highly recommend ! Excellent organization. Well run website, coverage to those looking for nice things at good prices. Great way to make sure it gets done! Great deals and well organized. Excellent way to buy and sell! You only go and get your stuff if you have actually won it! For sellers, you realize best price available at the time: almost everything gets moved with the least disruption (unlike usual estate sales, etc.). I have been to quite a few auctions in this area. The staff is friendly, extremely organized and do a great job monitoring the pick-up. I have had good success with my purchases and have spoken with sellers they seem pleased with the process. I was very impressed by the crew that came to catalog my parents' home. They were very professional, knowledgeable, nice and respectful of the items they were handling. 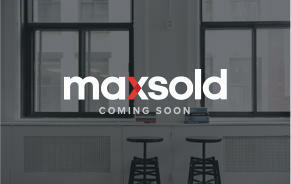 Sara Young was my initial contact to Maxsold. She was very helpful and took the time to come to see the home. 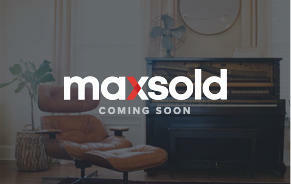 However, when I phoned to book Maxsold that was the complete opposite. I was not happy with Liam. I phoned to book a date. 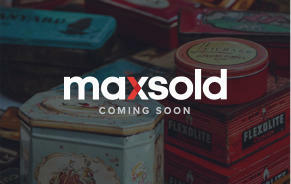 I received no communication from Maxsold. 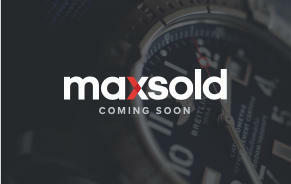 A few days prior to the date I called Maxsold, spoke to Liam and was told that date was not booked as he thought I was not sure. The intention of that phone call was to secure that date. After that I was not pleased at all with my interaction with Liam until I spoke to Fabio. Sara and the crew were outstanding. Very grateful for the service provided and the results of the auction. 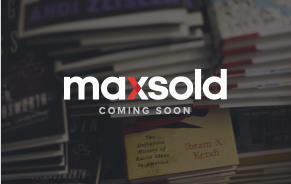 Have recommended MaxSold to numerous people. I am VERY pleased with the auction results and will be telling EVERYONE I know what a great system it is and how wonderful and professional everyone is to work with. Thanks to you all for your hard work. I appreciated the call from Lori and found the conversation with her pleasant and to the point. Everyone was fantastic. We were so impressed! "Your staff who came to the apartment for the setup were very helpful and professional, and accommodating considering some of the surprise circumstances - windows being replaced with little notice time. Erica and the office staff were very courteous and helpful, and patient since this process was very new to us. The change of date really helped so as not to clash with the schedule of the apartment building occupants and allowed the bidding over a weekend. Appreciated the last minute updates/corrections to lot descriptions. Feedback from our family - they were able to see the lots and watch the bidding process, very reassuring since this was our sister/aunt/etc possessions being auctioned. We were surprisingly pleased with the results - higher value for her goods than we expected, the process was very quick and with minimal effort on our part, the pick up obviously worked well, heard no complaints from the people in the apartment building. Recommend to family and friends? Yes, already have :-)"
I was anxious about the pick-up process and I had thought it would be chaotic, but in reality it was very civilized and the clients were very respectful to me and my property. 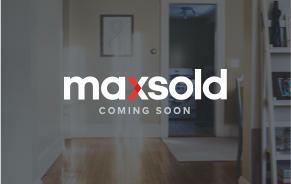 The Maxsold staff were helpful, friendly and professional. They ensured that a staff member was near the front door at all times and they knew to advised buyers to remove their shoes prior to entering the house. 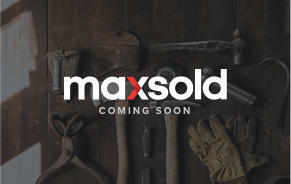 Thanks Maxsold for this wonderful service.